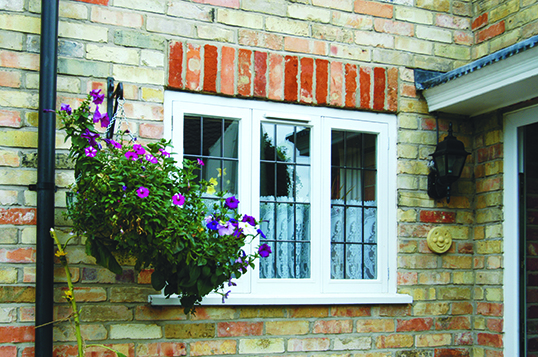 Choosing to have uPVC windows installed in your home is one of the greatest investments you can make. 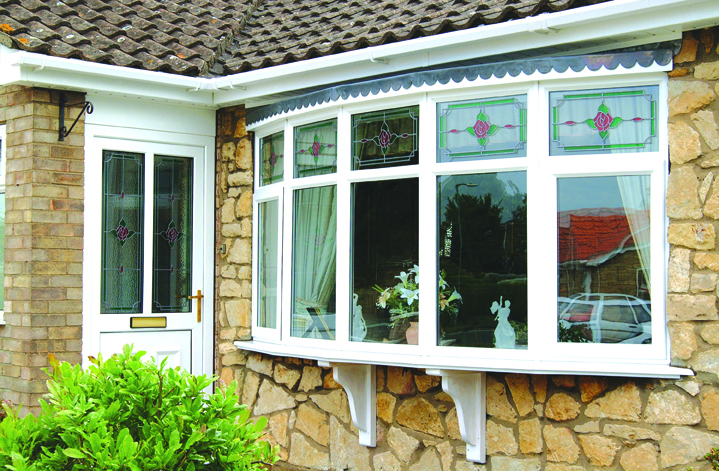 A warm, stylish and secure home is easily attained with the installation of our high quality products designed with your needs in mind. 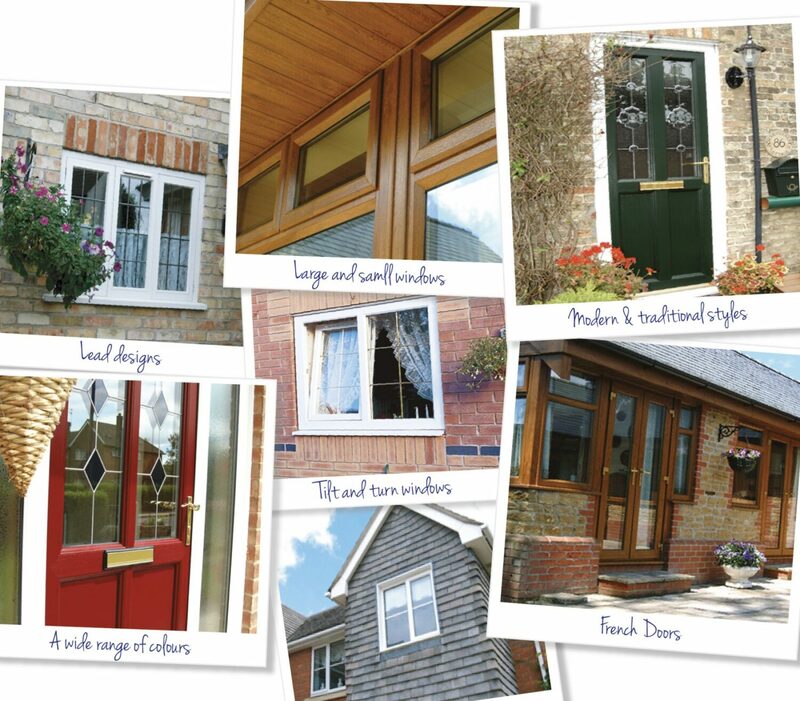 The many window styles available from JSS will suit virtually any home. 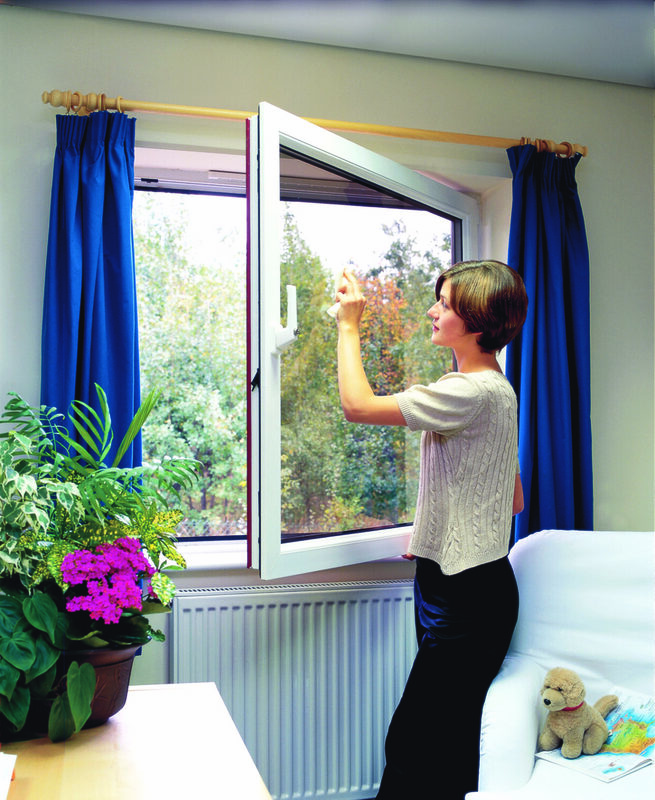 All our windows also come with the new Twin Cam Locking System (TSL), which is a breakthrough in locking systems. 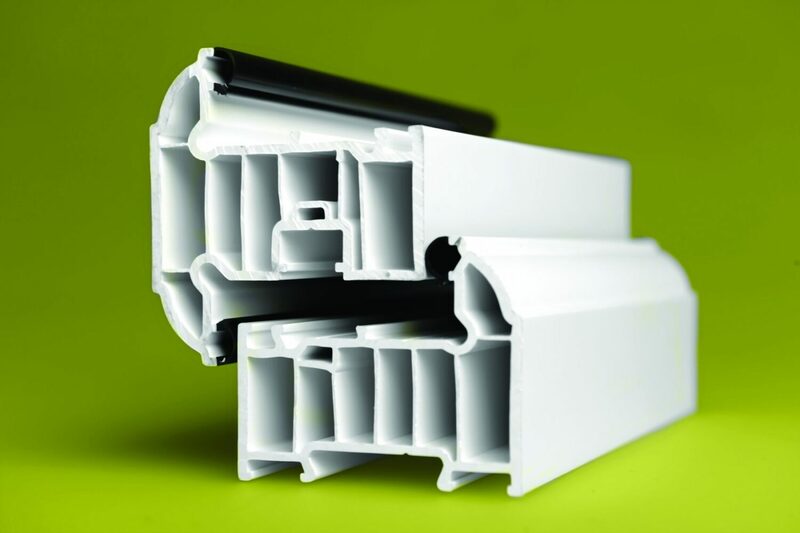 The TSL’s reverse action gearbox offers more than double the security of industry standard and the high quality materials and finishes make them strong, reliable and easy to use. 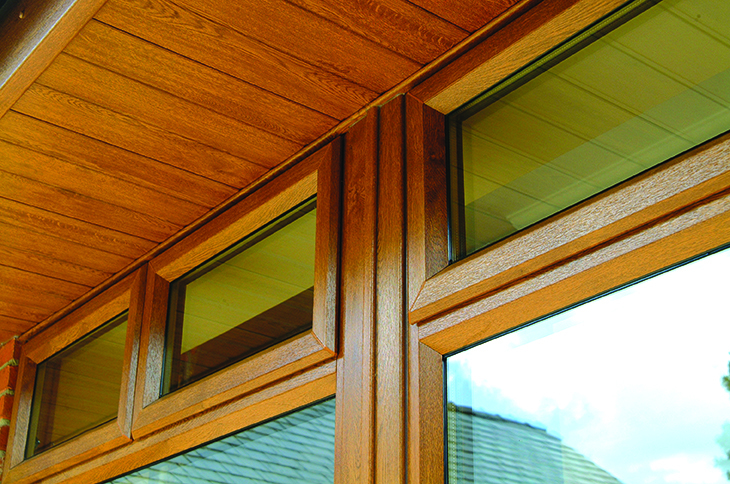 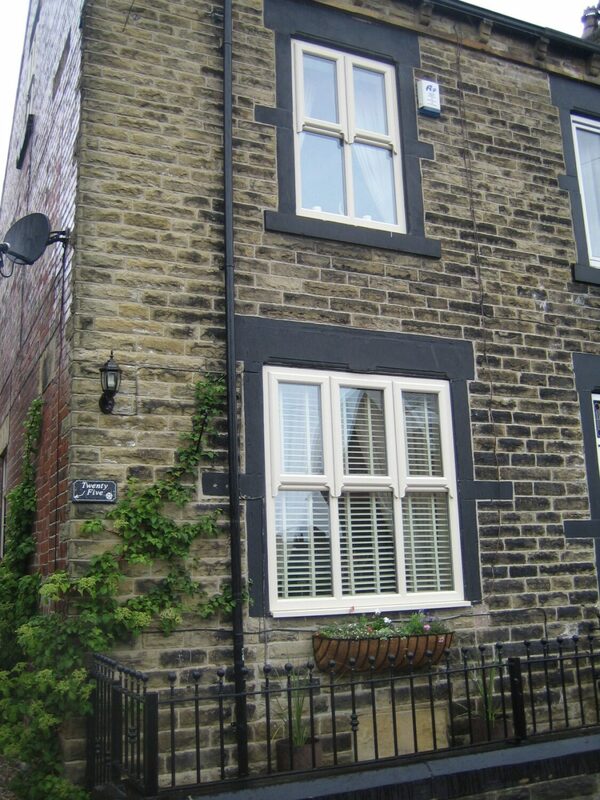 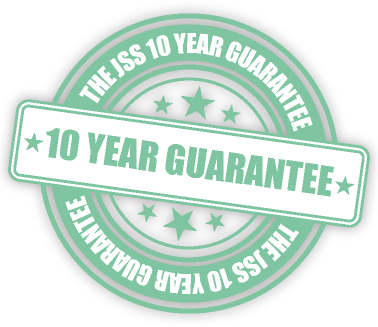 All our windows are extremely energy-efficient and easy to fit and are also backed by our 10 year guarantee. 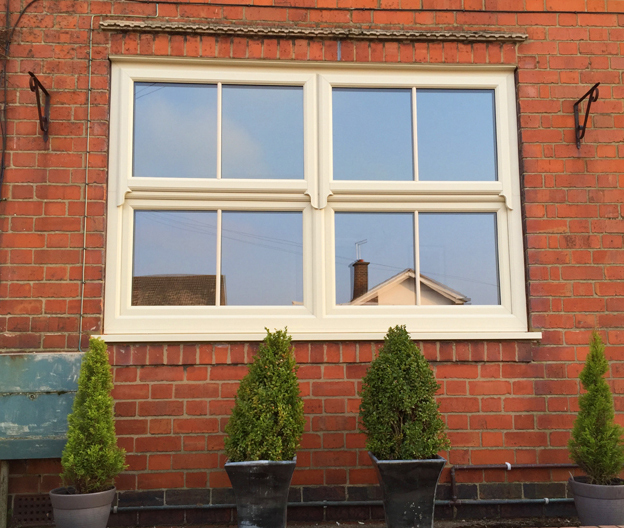 Whatever window design you’re after, JSS installations with have a style to suit you.